LED Tail Light. 1157 Red Color. Brake/ Tail Light. 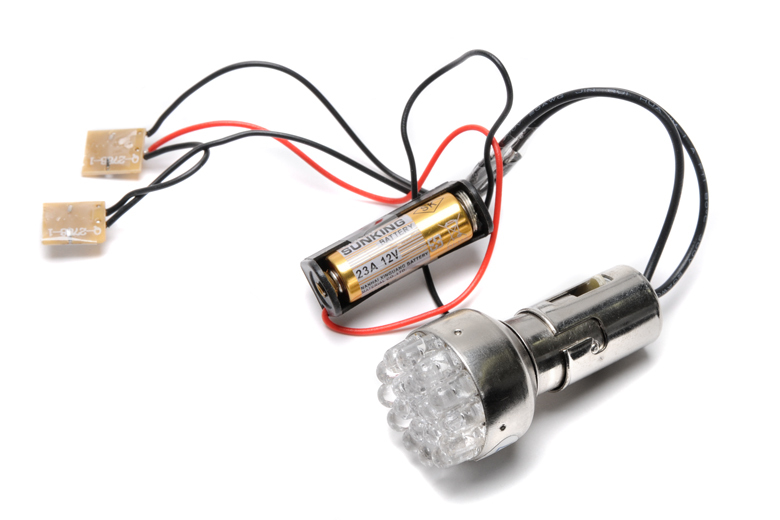 Note This Light Only Works On Triumoh Models With 12 Volt Negative Earth Electrical Systems. Longer Lasting Bulb That Is Not Effected By Vibration And Requires Much Less Voltage Than Standered Incandesent Bulbs.